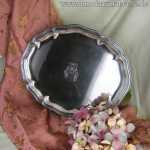 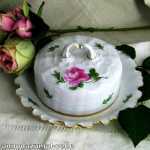 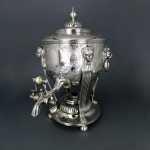 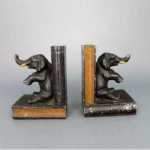 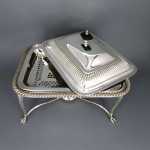 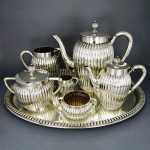 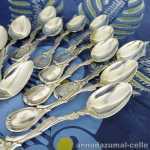 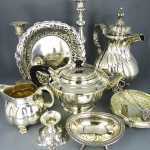 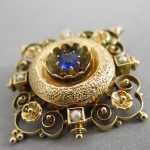 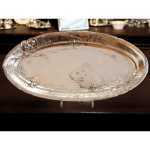 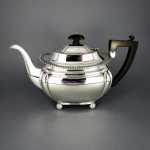 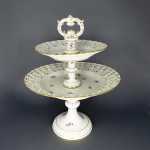 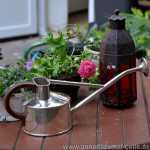 In our stock of flat and hollow silver ware we offer also special, very decorative parts of silver items. 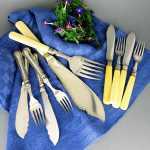 They can be used for decorating the festive table but also as an interior decoration. 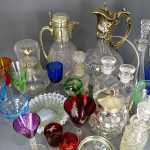 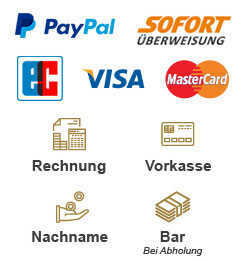 In this category our customer will find among other several kins of beautiful open worked or rich decorated bowls or baskets, spice menages, table lanterns and candelabra. 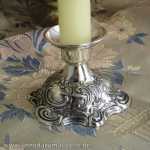 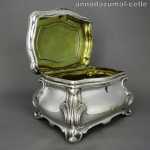 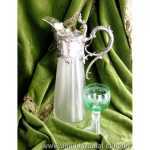 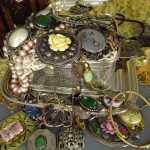 Made in massive silver or silver plated, with glass inlays or gilded. 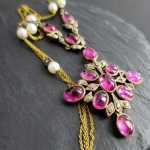 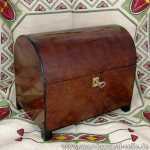 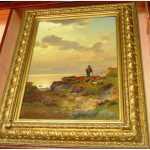 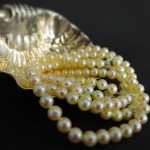 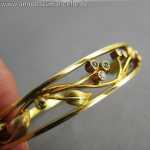 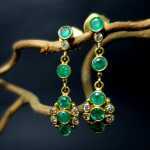 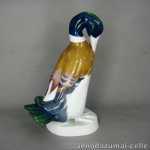 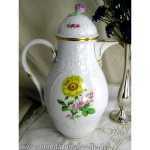 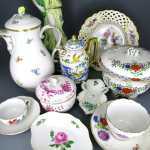 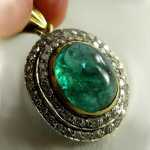 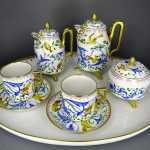 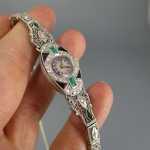 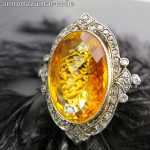 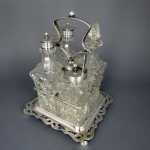 Created in 19th and early 20th century in Germany, England and other european countries.